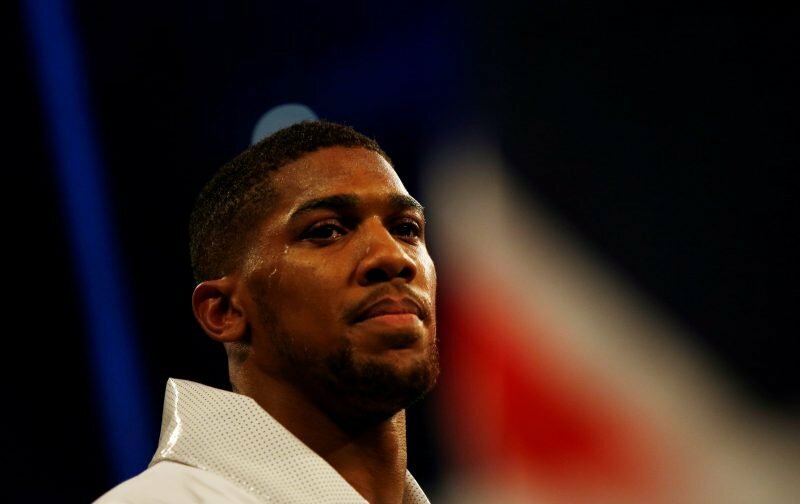 It has been confirmed that Anthony Joshua will defend his world titles against Alexander Povetkin at Wembley Stadium, on Saturday 22nd September. Whilst many boxing pundits would have liked to have seen the ultimate heavyweight unification fight, with Joshua taking on Deontay Wilder, boxing politics have deemed that Joshua must make a mandatory defence of his WBA title against the Russian fighter. For Joshua, it will be his first fight at Wembley since that memorable night when he beat Wladimir Klitschko, but it will also be a tough fight for the reigning WBA IBF and WBO world title holder. Povetkin, who showed his knockout power by stopping David Price, in his last outing, has only lost once since turning professional and that was when he was out-pointed by Wladimir Klitschko, in Moscow in 2013, he has also previously held the WBA world title belt. “I can’t wait to get back in the ring – the end of March feels a long time ago now. As we’ve mentioned before, there are no easy fights when it comes to the heavyweight division, one punch can change everything, but, here at Vital Boxing, we’re confident that Joshua will retain his titles and head towards that ultimate showdown with Deontay Wilder.